Financial mistakes from the past can come back you to haunt you years later unless you take the steps to clean up your record and become eligible for loans of various types again. We’ve all been there. You spend a little more than you wanted, then you earn a little less than you expected, and the next thing you know they are cutting your credit card in half. 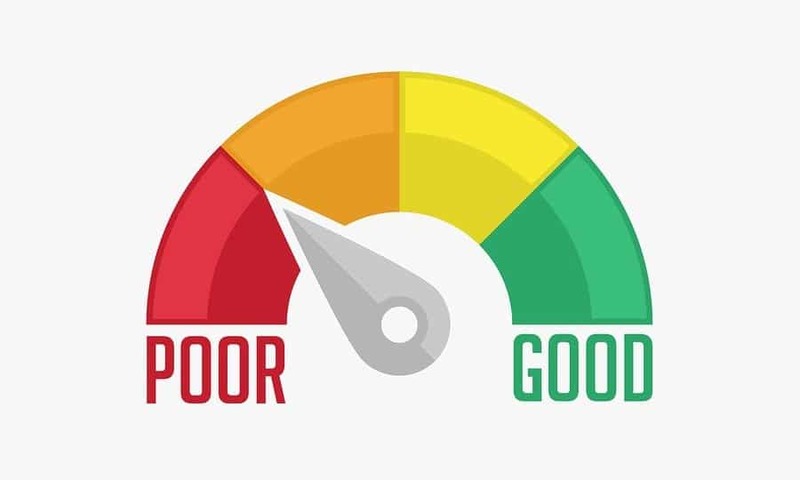 Bad credit score is nothing to be ashamed of, it can happen to almost any person forced to live paycheck to paycheck, but its long-term consequences can become a real threat if left unaddressed. Instead of thinking about it as a dark cloud that threatens your future, you should take a proactive stance and consider applying some of the proven techniques that can help you get back to the right track. 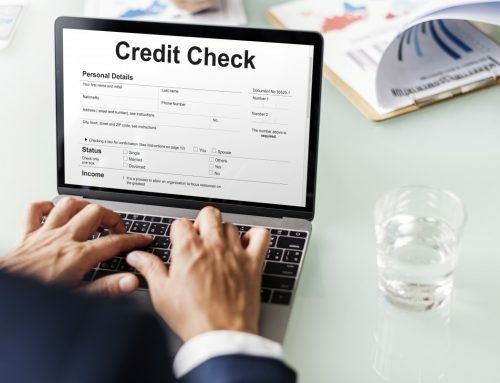 While the most frequent reason for a poor credit situation is your own irresponsibility, it isn’t beyond the realm of possibility that an accounting error has pushed the score lower than it should be. Finding out exactly why your numbers are suffering and making sure that you have a precisely reported financial situation are default actions that you should take before considering anything else. Even a small mistake could reflect negatively on your overall situation and you should diligently go through the detailed report and compare every item with your own notes on total debt level and recent payments. If you find an omission, you should immediately get in touch with the central credit office and start the procedure to correct the mistake. 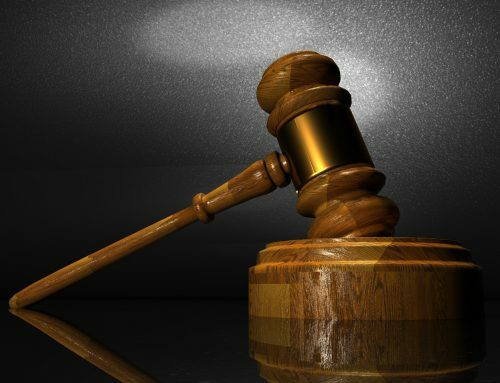 Just be aware that the reversed scenario is also possible – you could erroneously be allowed to draw more debt, but this might last only until someone catches the slip. Regardless of your credit history, it is absolutely essential that you regularly meet your financial obligations in the most recent period. Your good behavior might not be enough to completely erase your previous liabilities, but it will at least stop the bleeding and set you on a course to recovery. Developing a habit to be spot-on with your bills may take some time if you happen to be more of a freewheeling type, just be patient and keep reminding yourself why it is important to stay on track. You might have to sacrifice certain pleasures from time to time and you need to spend more time doing financial planning for the month ahead, which is not a terrible price to pay for getting your good name back. 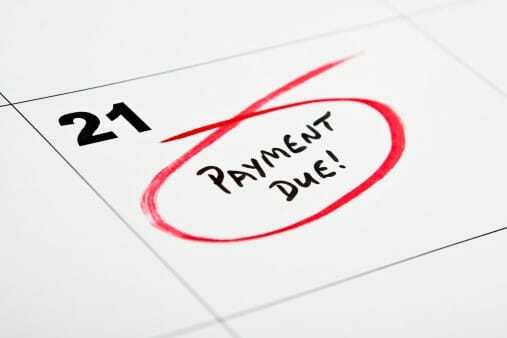 Above all, becoming punctual with your payments could lead to permanent improvement of your attitude towards money, and consequently to much better credit standing in the coming years. If you own a credit card account that’s spiraled out of control or you still owe a large sum for your student loan from years back, your first priority must be to somehow remove this burden from your monthly balance sheet. All other attempts to rebuild your credit ability will be futile if you continue to rack up debt from a credit card or overdue loan. 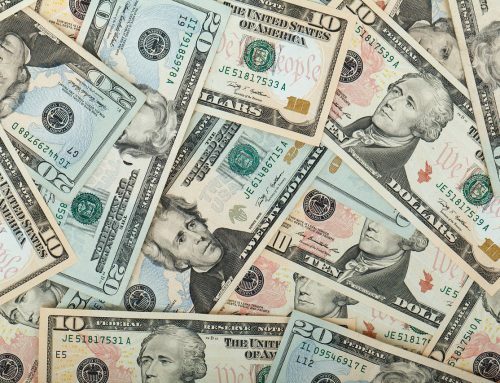 If you are unable to settle the debt in cash, you should look for available refinancing options that could lower the interest rates and push the payment dates back, allowing you more time to consolidate your earnings. Ignoring the problem will just make it worse and could possibly get you in such a precarious position that you might be unable to obtain credit for a very long time. No matter how painful it may be to look directly at the source of the problem and admit its magnitude, this is the only way to start moving in the right direction. Controlling your spending is a huge factor in the process of improving your credit rating. Access to financial instruments allows you to spend beyond your means, which can be especially devastating if you are currently under a heavy credit crunch. Sure, there will be occasions where you have little choice but to drain your account down to the last penny in order to deal with an impending crisis, but such moments are relatively rare. 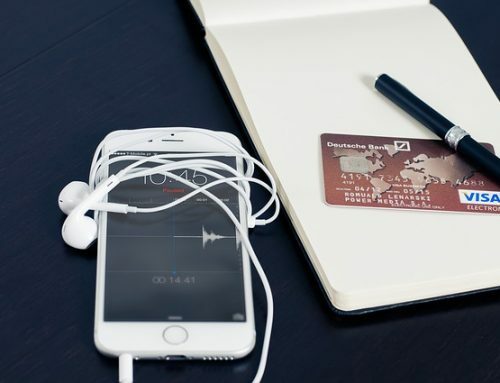 Avoiding impulse buys and sticking to necessities is the formula that will gradually get you back into the good graces of the credit agency if you are capable to remain committed to it for a period of several months. Naturally, no one likes restrictions and you might feel your hands are tied, though you’d be well advised to remember that you are making a temporary sacrifice intended to return you to financial freedom once again. Understanding how and when your credit score is calculated will provide you with the opportunity to get around the rules a little bit and squeeze the necessary spending into the time window that won’t be taken into account. This takes a little bit of research, since the regulations differ from country to country and in some cases individual banks might have their own policies. Once you learn the pattern, you can shuffle your plans around to fit the largest outgoing expenses right after the accounting period expires. However, don’t get too entangled in accounting gymnastics, as this could lead you down a perilous path once again. The point is to resume normal life and meet all necessary goals even with a shaky credit score, not to game the system and misrepresent your situation. As opposed to traditional debit cards, a secured card will only let you spend the deposited amount you have on your bank account and not a dollar more. 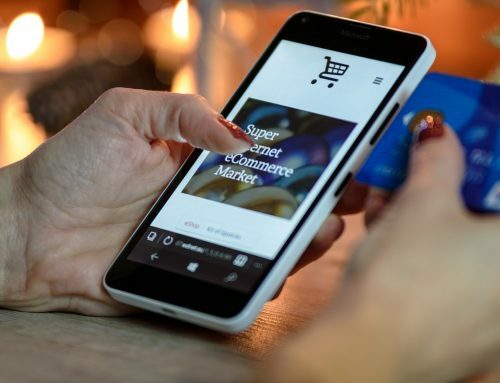 In this way, you will have an opportunity to demonstrate your improved behavior, while also having access to electronic payments without going overboard and deteriorating your score any further. It shouldn’t be too hard to get this kind of service from any bank even if your credit history is sketchy, since you are not actually borrowing any money. On the other hand, credit agencies will recognize the transaction as lending, which will allow you to escape the verdict of insolvency and slowly build back your reputation. 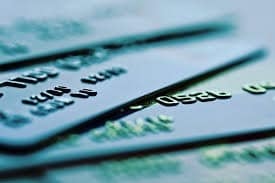 Some of the secured cards can be converted into unsecured variety after a while (usually 12 months) if you don’t misbehave in any way, opening the doors for renewed credit activity with fewer restrictions. If you are repeatedly failing to follow good practices and your credit score remains low despite your best efforts, it may be the time to consider bringing in another person to help you manage your money. Some of us simply lack the discipline to manage money flows effectively and would be well served by receiving some assistance with this task. Not everyone can afford professional consultants, so friends and family members can be used in this role as an alternative, provided they have good sense for financial matters and enjoy your unlimited trust. It’s a given that you won’t always agree with the advice you receive, itching to make your own decisions and control your own spending, though you’ll have to go along if you are serious about repairing your financial reputation. It is impossible to repair your credit standing overnight for the simple reason that your payment history is tracked for multiple years. Once you come to terms with this fact, you should formulate a strategy and try following it as closely as you can, disregarding early absence of visible results. It will probably take you some time to develop better financial habits, and then some more before your attitude becomes reflected in bank statements. Most importantly, you shouldn’t overreact to small improvements by drawing a lot of new credit as soon as possible, since this will only return you to where you started from. Too many people get stuck in this vicious cycle and never regain full credit ability, and that’s exactly the scenario you want to avoid at all costs. It is better to endure a couple of modest years than to be a slave to the banks for the rest of your life, and you’ll be glad you took the slower road once you manage to have a sterling credit history and the corresponding financial flexibility that comes with it.